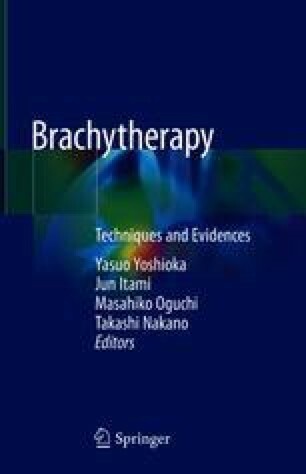 In this chapter, the authors are going to describe the reason why we propose to administer the boost with a single dose of HDR brachytherapy: first, it is an excellent way to escalate the dose, and second it is a very accurate and sure method. We are going to comment about different authors that are using single-dose boost or several fraction boost and the advantages and withdrawals of both. The main advantage is that we only need one surgical procedure for needle insertion, and thus movement between fractions can be avoided. And it can be done in real-time administering the brachytherapy in the operating theatre. We are going to discuss about dose equivalence to normofractionation using alpha-beta model. And last, we are going to describe our technique in detail and our institution’s result.